Of course, you have the right to withdraw your order within 14 days of placing it, or to return a Thangka in accordance with the respective legal provisions if you are not completely satisfied. In this case, please return the scroll painting carefully wrapped and with adequate postage to our address. 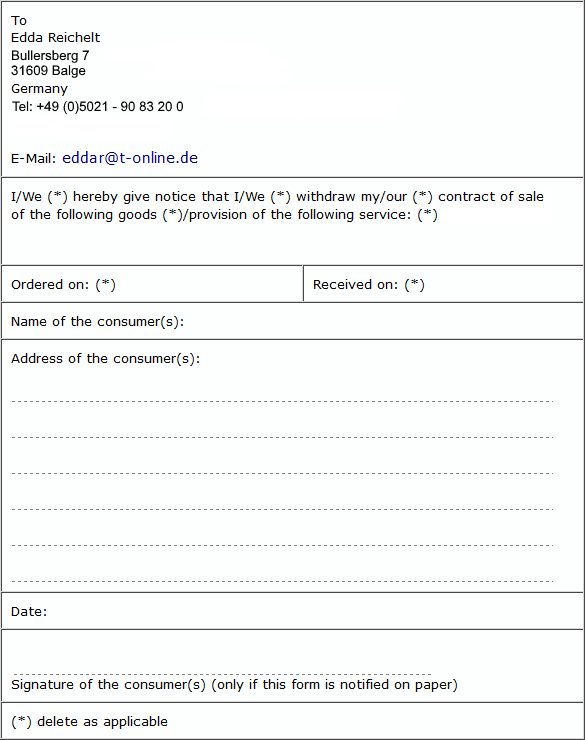 To withdraw your order you may use the following form.